PIECES stands for Partners In Elder Care Empowering Seniors. That’s who we are, and its is what we’re here to do. We want to be your partner as you care for the seniors in your life. The members of the PIECES teams have already walked this path with our loved ones. We understand that each family will experience this in their own unique way. 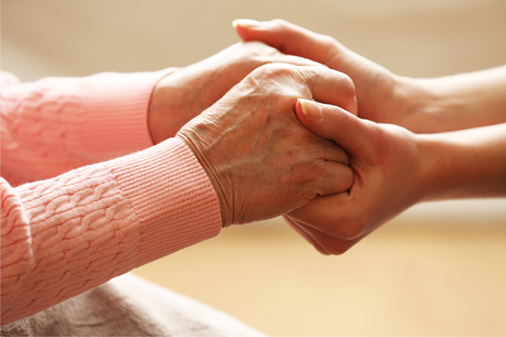 It is our objective to help our Family Partners navigate care changes with their loved ones. Together, we can make this time together smooth, comfortable and as easy as possible. We’re ready. Let’s get started. Give us a call at 844-331-4321 or send us an email at info@PartnersInElderCare.com.